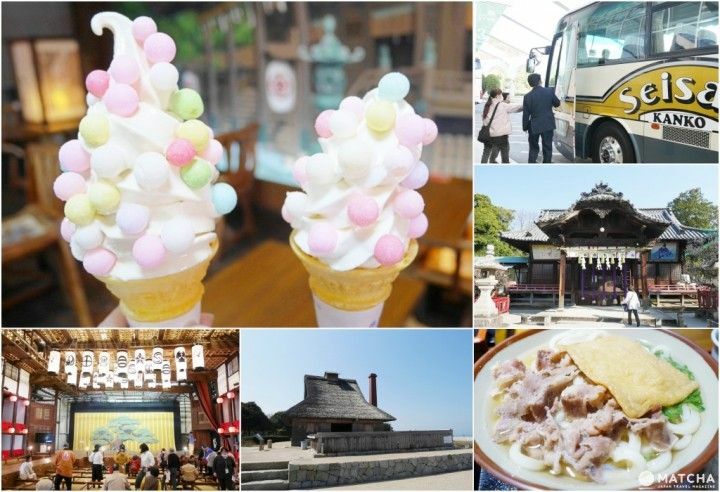 When you think of a trip to Shikoku, what comes to mind? The islands in the Seto Inland Sea? The Oboke and Koboke Gorges? Or maybe a pilgrimage around the island of Shikoku? 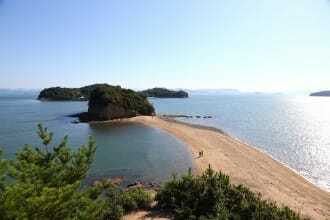 Kagawa Prefecture boasts the Reoma Resort, a dreamland loved by everyone in Japan's Chugoku and Shikoku regions. Reoma Resort is an amusement facility that includes a hotel and hot springs. 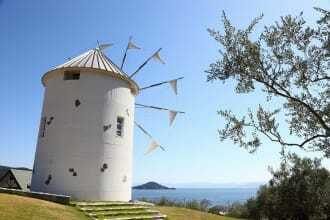 If you're dreaming of a pleasant trip with your family, how about going to Reoma Resort? Have you ever dreamed of having a flower garden all to yourself? At Reoma Resort in Kagawa, Shikoku, you can not only enjoy viewing the flowers but you can also relieve the day’s fatigue with hot springs and great food! 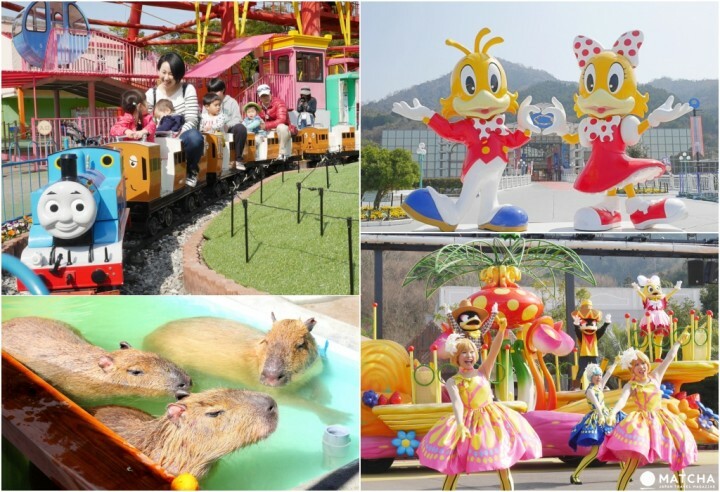 New Reoma World is an amusement park spreading over a vast site in Kagawa, loved by the visitors for its laid-back atmosphere. Read on to learn about the features of this facility. It's the perfect destination for a family trip! When traveling with friends, we all want to take fun photos of ourselves enjoying our trip, don't we? 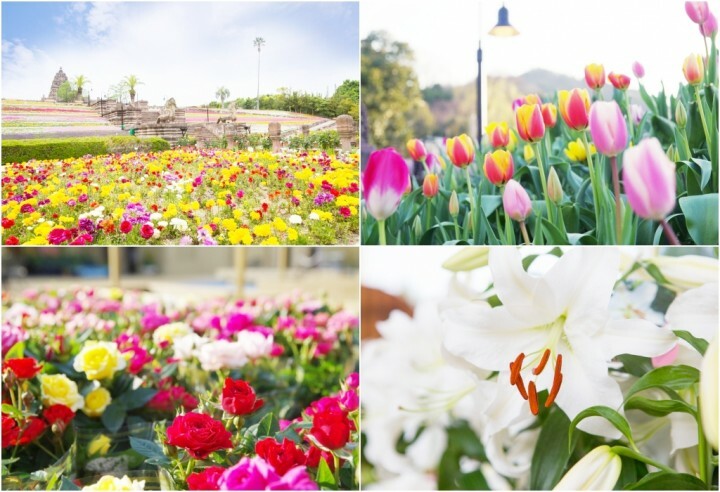 Reoma Resort, Kagawa's famous amusement park, offers great spots with beautiful flowers, hot springs, amazing night views, and delicious foods! 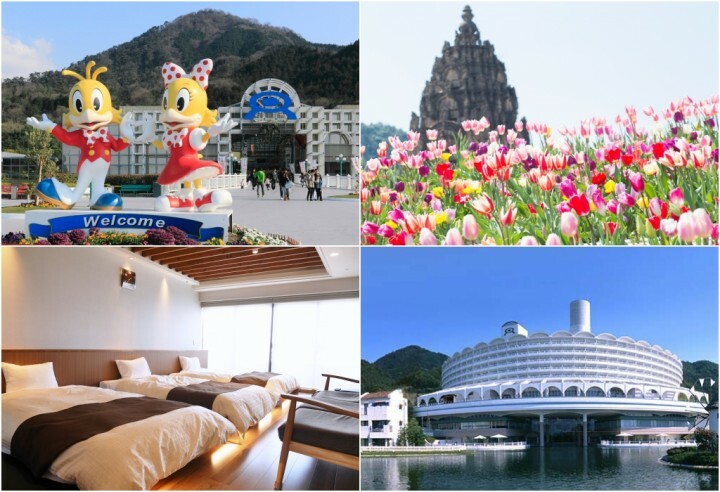 Go sightseeing while staying at a Japanese hot spring resort! 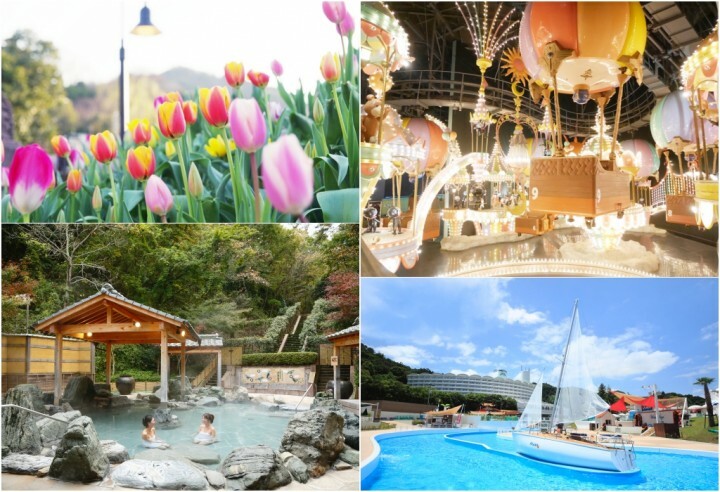 Reoma Resort in Kagawa offers fantastic day trip bus tours, in addition to a spa hotel, theme park, flower garden, a lovely nightscape, and tasty food. 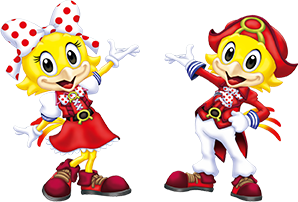 Get ready for an unforgettable vacation!